Health-conscious Britain: an opportunity or threat for the drinks industry? Fiona Healey, senior PR manager at launch activation agency Five by Five, looks at what the drinks industry can do to capitalise on an increasingly health-conscious Britain. Alcohol consumption is falling across the UK – it seems the majority of us Brits aren’t the boozers we were once infamously pegged as. Recent research from Mintel shows that half of the nation’s beer, wine and cider drinkers say they are drinking less alcohol than a few years ago, a figure climbing higher each year. And it’s the millennial generation of 18-35-year-olds leading this change, spending around 3.5 per cent of their FMCG budget on alcohol, as opposed to the entire population’s spend of 9.2 per cent. One of the biggest reasons lies in concerns about health. In an era where green is the new black and avocado is the new kale, clearly there’s a drive by the UK population to make healthier choices. With veganism rising by 360 per cent in the past ten years and gym membership soaring by 44 per cent in 2015 alone, calorific drinks are slipping further down the list of desires for an increasingly health-conscious generation. This shift is supported by more alcohol brands adopting nutritional labelling on their products, following an EU ruling passed last year. While there’s uncertainty on whether the ruling will be followed-through post-Brexit, AB InBev UK made a pledge in 2016 that 80 per cent of its beer packaging would contain the full nutritional and calorie information by this year’s end, while Tennants has already made the change. So how can alcohol brands capitalise on this trend rather than seeing it as a threat? As consumers continue to make healthier choices, it’s down to brands to change with the times. Just as the shift towards craft beer or premium varieties opened up the market a few years ago, this new desire for healthier drinks presents a fresh category ripe for launching. This level of audience insight and understanding is crucial for brands to get inside the millennial mindset and really grasp what they think, feel and do. 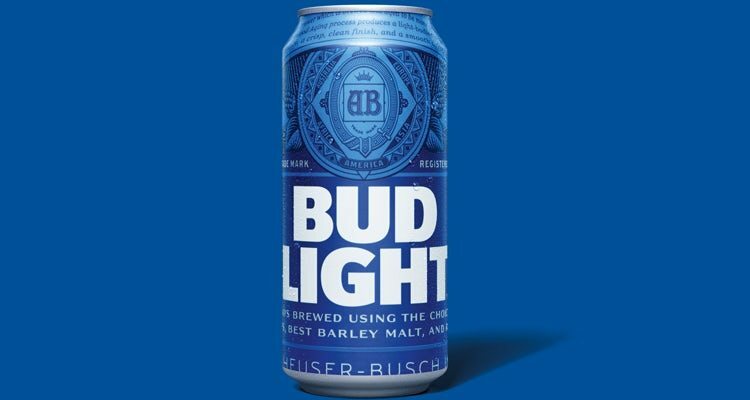 While beer is never going to be a shining bastion of health – and its ad campaigns would never dream of insinuating that – there are several instances where beer brands’ moves can be linked to the healthy drinking trend. Heineken 0.0 recently rolled into supermarkets while Bud Light relaunched in the UK after a sixteen year absence, its return a result of socially acceptable, low-calorie beer-drinking among the gym-hopping millennial market. 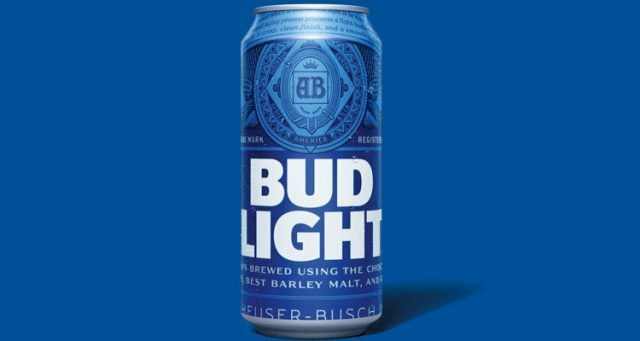 The latter’s relaunch is a clear sign of where drinks brands can succeed – Bud Light failed in the UK last time because the audience simply just wasn’t there. Weaker beers were unappealing, but now, people want a ‘healthier’ choice to drink on nights out. However, it’s within the spirits and liquor markets where this shift can be tackled much quicker. These drinks are naturally lower in calories, while their target audience is an even spread of both men and women. And while alcohol can never be so bold as to claim it is inherently good for you, brands can certainly do worse than climb aboard the health train and use these feel-good vibes to create positive associations for their products. With millennials increasingly aware of being ‘marketed to’, brands must tap into more social and experiential ways of getting this audience on side. Some niche brands are already leading the charge, experimenting with product innovations such as Vitamin Vodka and Bompas & Parr’sAnti-a Gin: the latter a 40 per cent proof gin distilled with pure collagen. Yes, it’s a drink that irons out your wrinkles as you sip, its creators dubbing it ‘the alcoholic equivalent of a facial.’ Okay, so that’s more an aesthetic bonus, and the drink was made more for experiential consumption, but the idea is rooted in something solid. Take Baileys for example, which recently unveiled Almande Almondmilk Liqueur, providing a dairy and gluten-free offering of the classic Irish liquor. The drink not only opens up the world of Baileys to those with allergies, but also jumps onto the health trend, encompassing a target audience of vegans, weight-watchers and booze-reducers, seeing as the new drink’s alcohol content is four per cent lower than the original Baileys’ 13 per cent. Regardless of the product, health and wellness top the consumer agenda right now, so brands would be foolish to not make the most of this. But it’s important to understand that if you want your brand to have any kind of longevity rather than go down in history as a one-off gimmick, you have to be truly authentic and credible within your consumer’s eyes. Credible and relevant third party partnerships, celebrity endorsements and influencer engagement can elevate your product to the next level and create that much-needed social acceptance for radical products going against the norm. So, planning on launching a new alcoholic beverage? Ignite consumer passion for healthy living, embrace the change and remember: everything in moderation. You might just enjoy being part of the ever-evolving drinks landscape. Skinny Brands Lager is already doing this. A great drinks too.